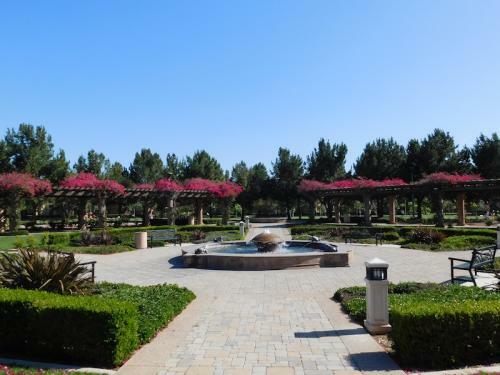 Irvine&apos;s Chaparral Park offers abundant green space and a playground that makes it a perfect spot for families. But perhaps the highlight of the park is the viewpoint at the top of the hill that offers a nice perspective of the city. 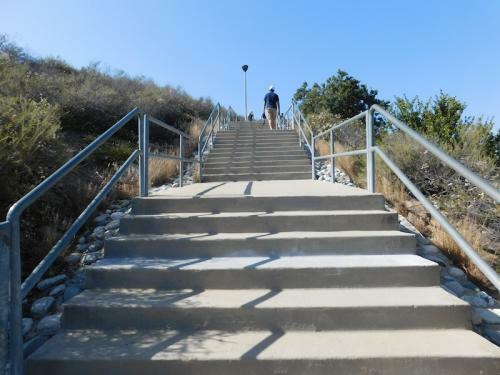 To get to the top of the hill, look for a set of stairs located toward the right side of the park under some trees. From there, it&apos;s about a five-minute walk up before you get to indulge in the view. There&apos;s a metal bench at the top that&apos;s nice to sit on as well. It&apos;s important to note that there is no dedicated parking for Chaparral Park, but there is residential street parking (free!) just a block away. And if you go on the weekends, people do park at Bonita Canyon Elementary School (also free). 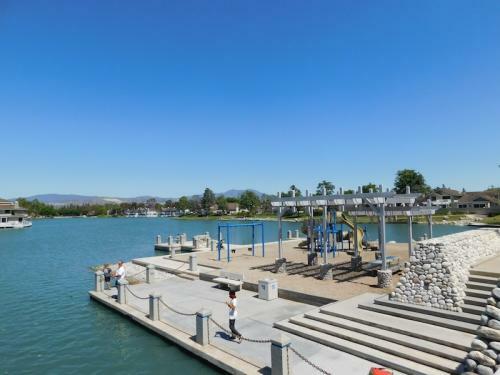 Right in Irvine&apos;s Woodbridge housing development, there&apos;s a beautiful blue lake that&apos;s kind of irresistible to look at. But that&apos;s not all you can do in the area. There&apos;s a pathway that goes all around the lake, some benches scattered around to sit on, a cool gazebo to check out (and photograph!) and a bunch of trees that are perfect to sit under and enjoy a good book. In the area, there&apos;s also a fun bridge to walk across and a park - North Lake Park - with a playground and swing set. Woodbridge North Lake can be found by simply typing in "North Lake, Irvine" into your GPS. 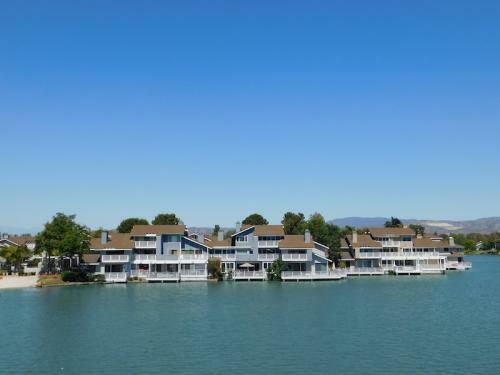 Free parking is located in the surrounding residential area. 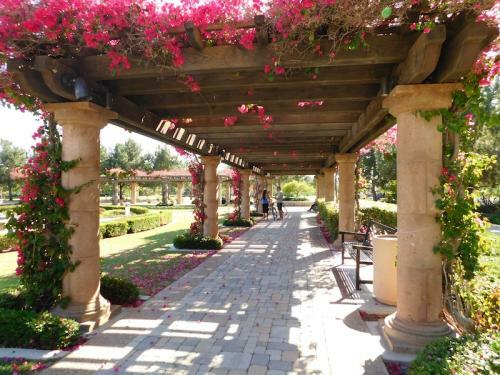 This family-fun 42-acre park offers fun for all with tennis courts, playgrounds, baseball fields, and a formal garden (shown in photos 1 and 3 above) that can make for quite a romantic walk. 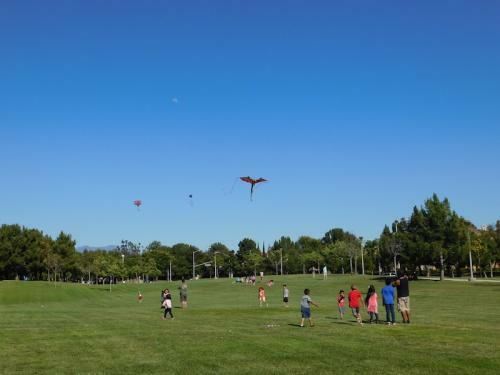 There&apos;s also tons of green space that&apos;s perfect for flying kites on windy days. Another cool part of the park a lovers&apos; point that overlooks the rest of the space. Read more about it here and on the Orange County Register. The park is named after Col. Bill Barber, a Korean War hero who received a Medal of Honor. He died in 2002 in his Irvine home. It&apos;s really kind of amazing that in the middle of the City of Irvine, there&apos;s an accessible nature escape where residents and visitors alike can come to for peace and quiet. 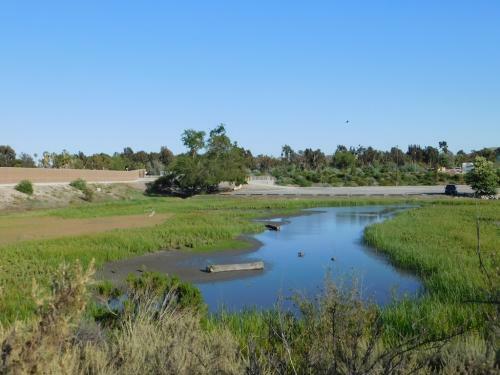 The San Joaquin Marsh is open seven days a week from dawn to dusk, and there is no entrance or parking fee required. 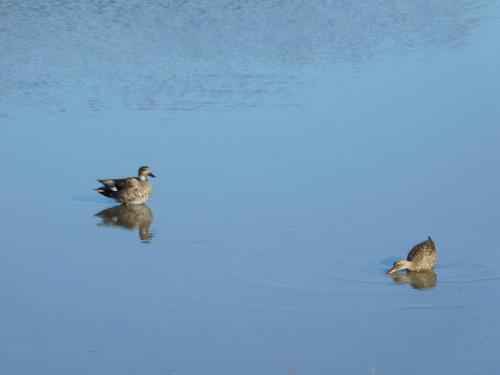 It&apos;s a place where more than 200 bird species stop by and it&apos;s nearly two-thirds the size of New York&apos;s Central Park! It&apos;s a great place to visit for those seeking a quick escape, a place to clear your mind, a place to take a walk/jog in nature, and a place to shoot some nice photos. You can read more about this Irvine gem here. 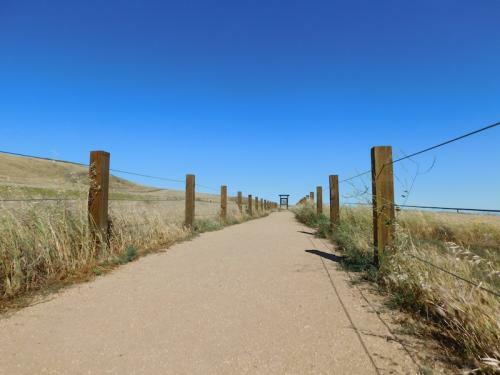 This 1.8-mile loop is the perfect hike for the family, friends, and even your dog! 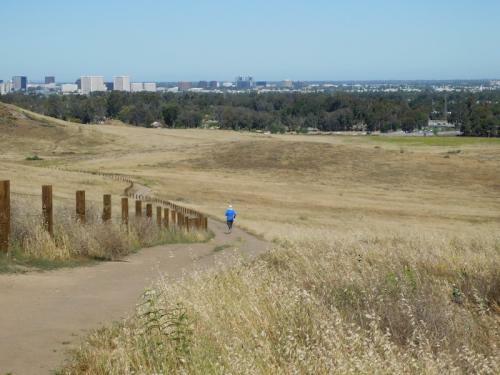 It&apos;s the only trail in Irvine that allows people to hike with their dog(s) on a leash. Quail Hill Loop is an easy trail that&apos;s flat almost the entire way through, with the exception of one stretch near the Vista Point. 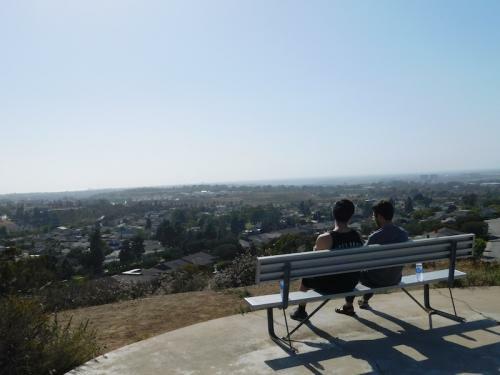 (Be sure to take some time to walk down to Vista Point!) If you start the trail going counterclockwise (walking to your right), the hill will be toward the end of the trail. It&apos;s also a good idea to bring a bottle of water and a hat if you choose to hike while the sun is high up because there is no shade along the loop. You can read more about the trail here. 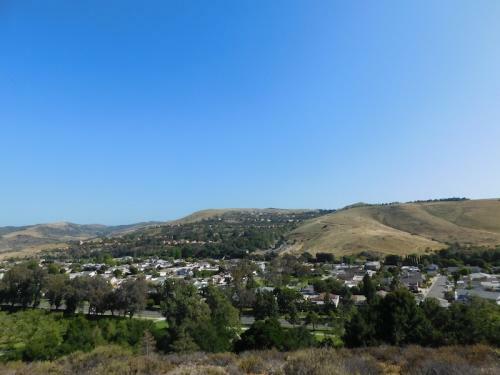 Spending time in the great outdoors is an ideal way to slow down and re-center a busy lifestyle, and the Irvine Ranch Natural Landmarks are home to free programs that can help people find peace and balance while enjoying fresh air and exercise. Register for a free yoga or Tai Chi program on the Landmarks to connect with nature while enjoying fresh air and exercise.